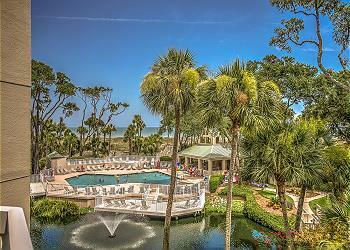 One of the finest oceanfront accommodations located in the heart of Palmetto Dunes Resort. 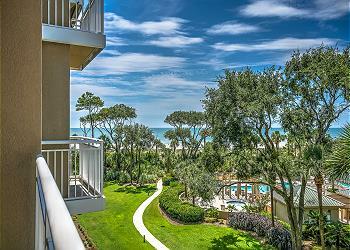 This 3rd floor 1 bedroom, 2 bath oceanfront villa offers some of the best views of the Atlantic Ocean. 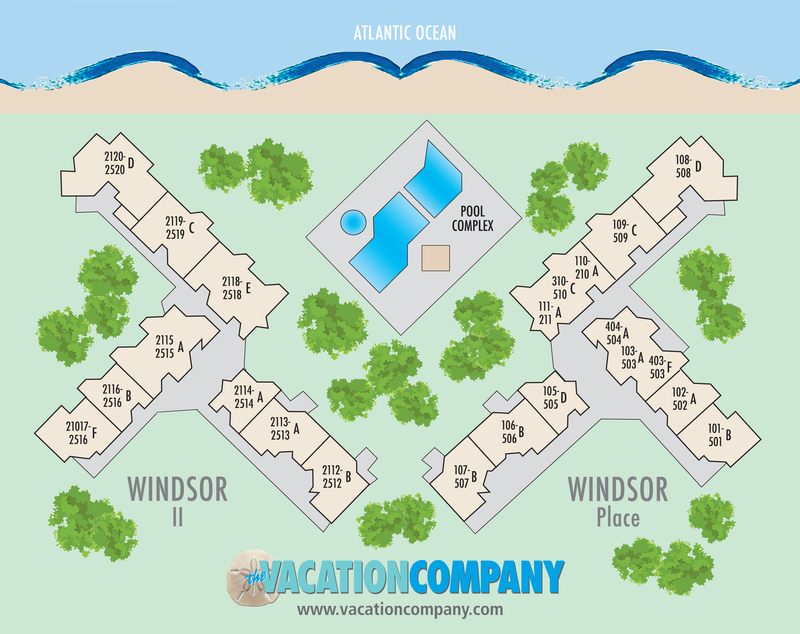 This villa has been renovated to include a new kitchen with granite counters, new carpet, paint, and furnishings makes this villa shine. The master bathroom has a double sink vanity and a walk-in shower. The guest bathroom has a tub/shower combination. 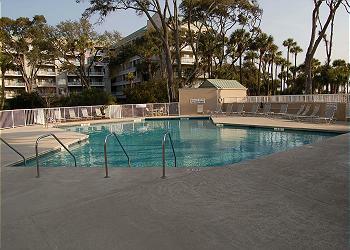 The Windsor Place offers an oceanfront pool, hot tub, children's pool, and playground.